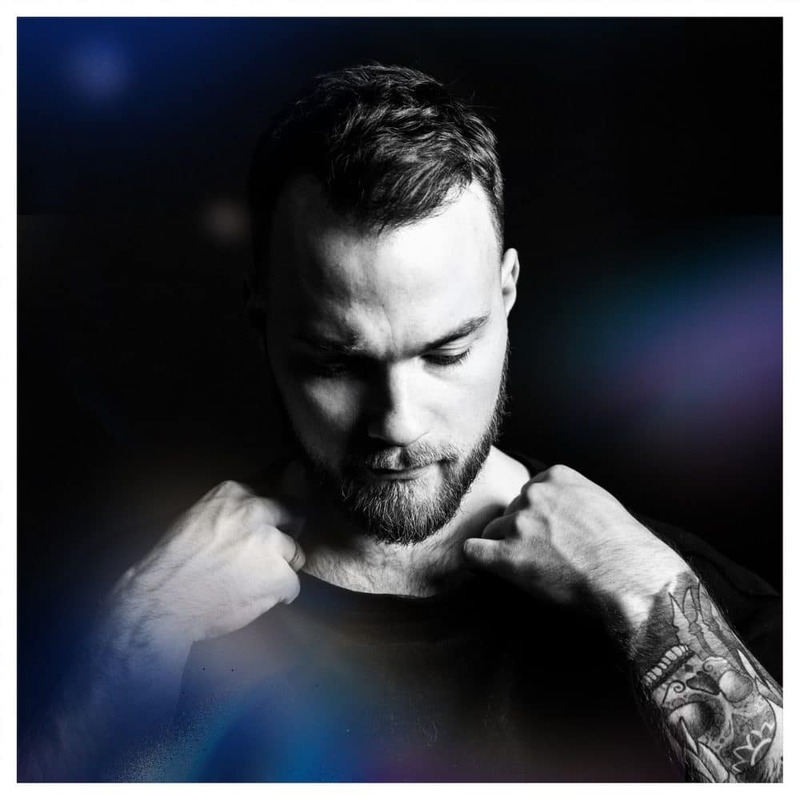 Icelandic singer-songwriter, multi-instrumentalist and collaborator Ásgeir today announces his new album Afterglow will be released on One Little Indian on May 5th. 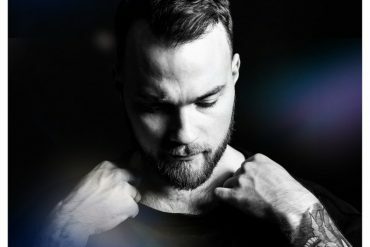 He also shares the first single from the album titled Unbound. The new album leaves behind the folk-tinged acoustics of 2014 debut album In The Silence and dives into melancholic electronica in its purest form. Listen to Unbound below.